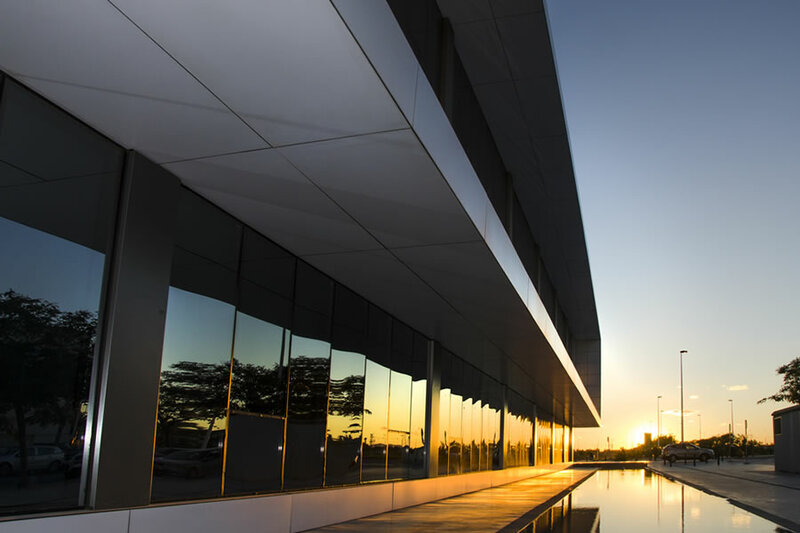 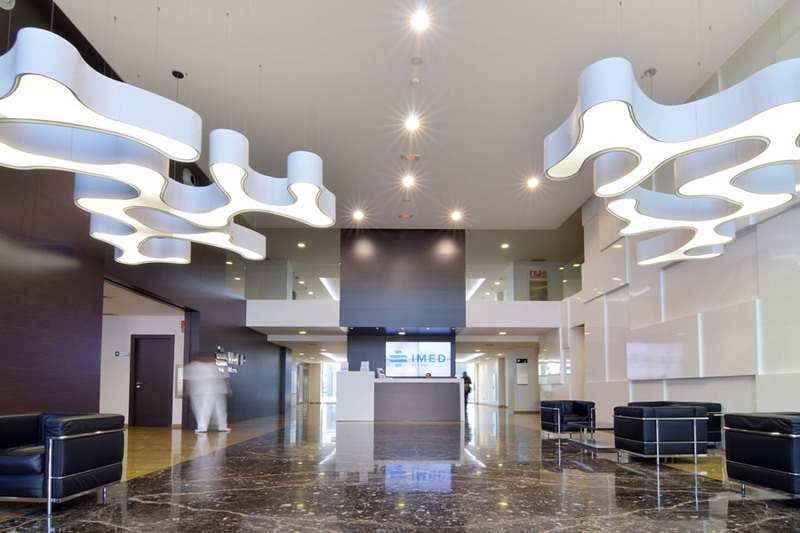 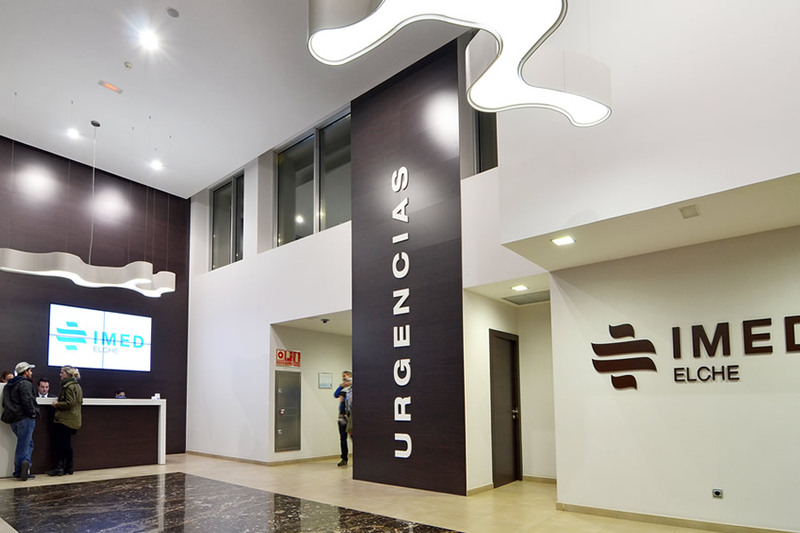 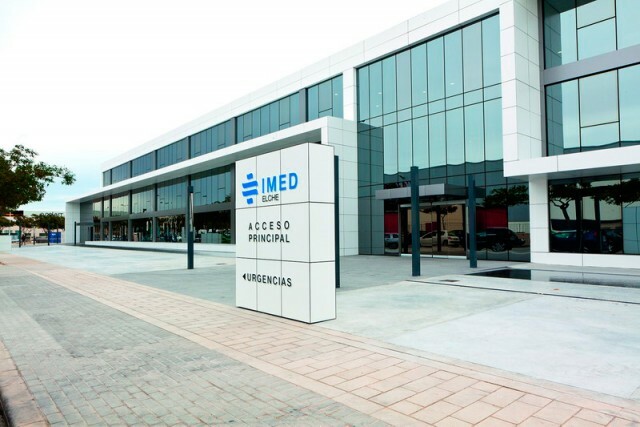 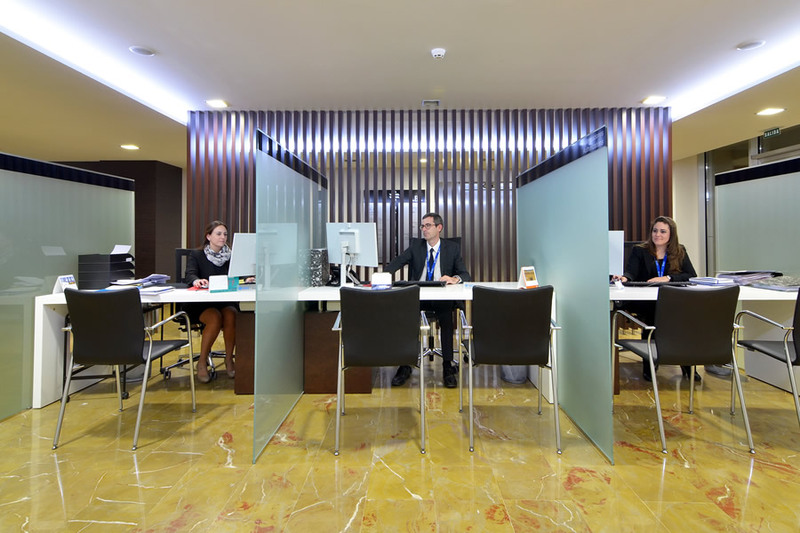 IMED Elche is the first private hospital in Elche. 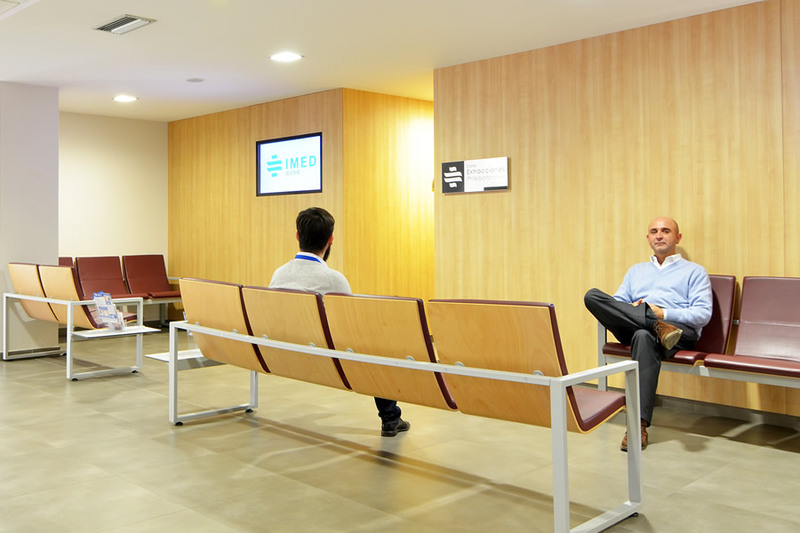 It provides a range of high-level private health care in a catchment area of nearly 600,000 people. 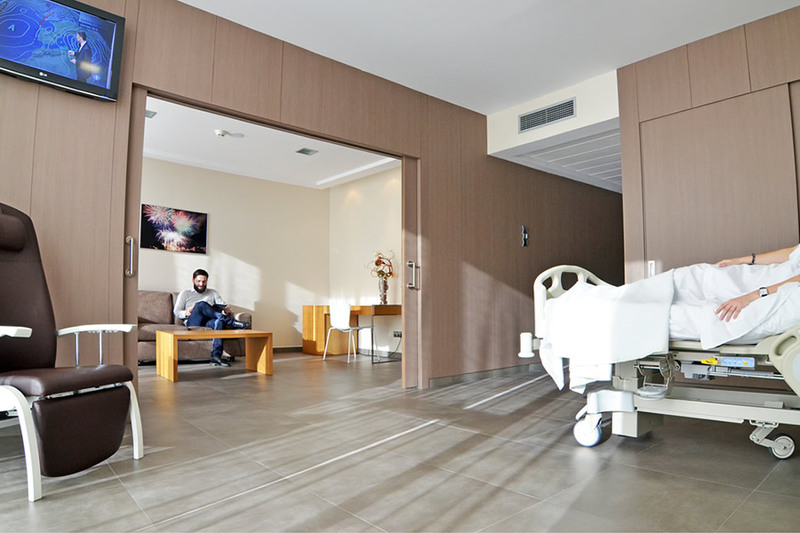 There is currently no comparable provision in this area. 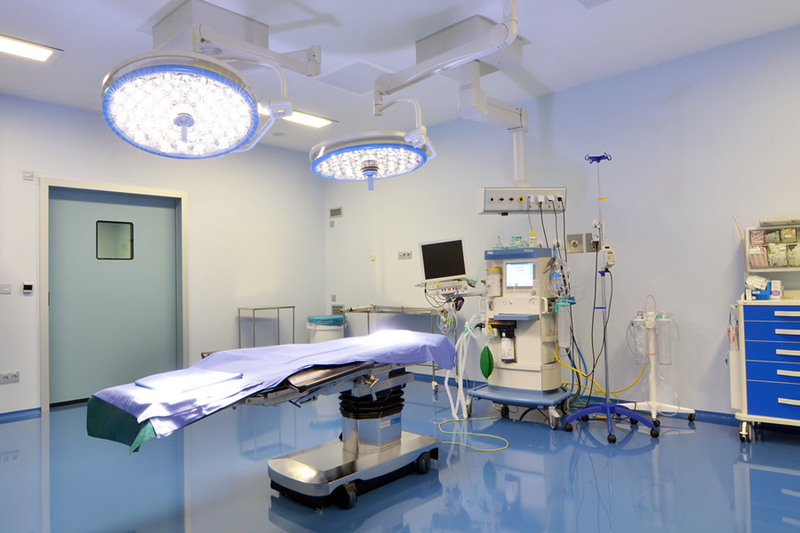 This centre has the best possible technological resources for medical professionals to develop their private sector work with the highest standards of quality in a completely safe clinical environment. 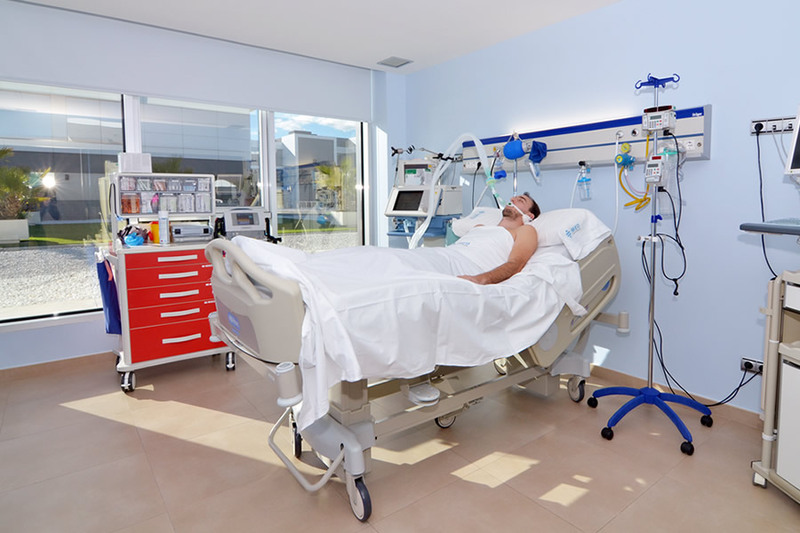 Its facilities occupy a total surface area of 24,500 m2 with 98 rooms and 8 beds in the intensive care unit.